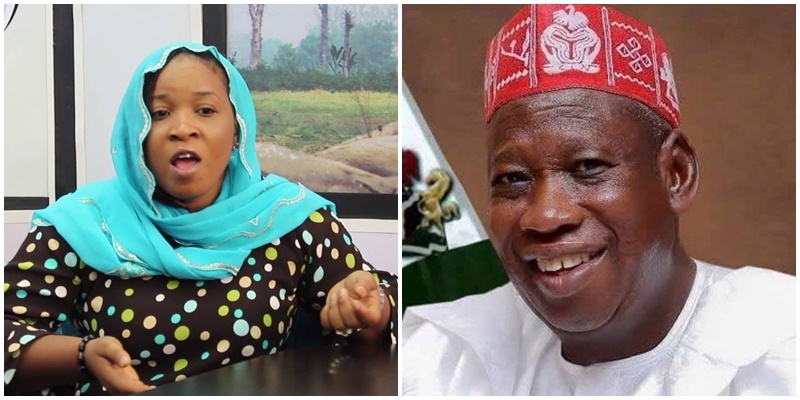 Popular Kannywood actress Fatima Danladi Isa aka Fati Asirka is the Kano State gubernatorial candidate under Restoration Party of Nigeria (RPN). On what inspired her to join politics, in an interview with Daily Trust, Fati Asirka said, “I was inspired by the recent legislation, the Not Too Young to Run bill that gives young people the opportunity to run for political offices so as to contribute their quota to national development. I was motivated by that law to test my popularity with the people of Kano. Moreover, I was encouraged by the fact that for many years the politics of Kano and northern Nigeria has been dominated by men.